Rare will be exhibiting at the upcoming Electra Mining Africa 2016 Trade Expo & Conference taking place from 12 – 16 September at the Nasrec Expo Centre in Johannesburg from 9am – 5pm daily. 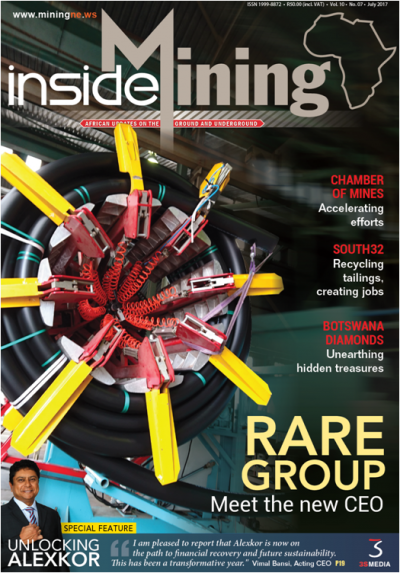 Discover all the latest in products, services, technologies and trends at the largest mining, industrial, electrical and power trade show in Southern Africa. It’s 4 shows in 1. Come and visit us at our stand at Electra Mining Africa 2016 to view the best of our latest products and services, meet our sales people and get expert advice from our technical specialists. Let us help you find the right solution for your business. You’ll find us in Marquee 3 Stand 19. You will have the opportunity to view the latest machinery, equipment and products and will benefit from the interaction offered through daily live demonstrations. You will have the opportunity to engage with over 850 local and international exhibitors across six halls, three marquees and outside areas.